I was born in Saskatchewan and grew up on a farm. My childhood, and most of my education, was focused on music. I practised constantly, and studied music history and theory. I was well on my way as a contemporary music specialist when life took a sharp turn. Volunteering for the Banff Mountain Film Festival eventually led to a new career. 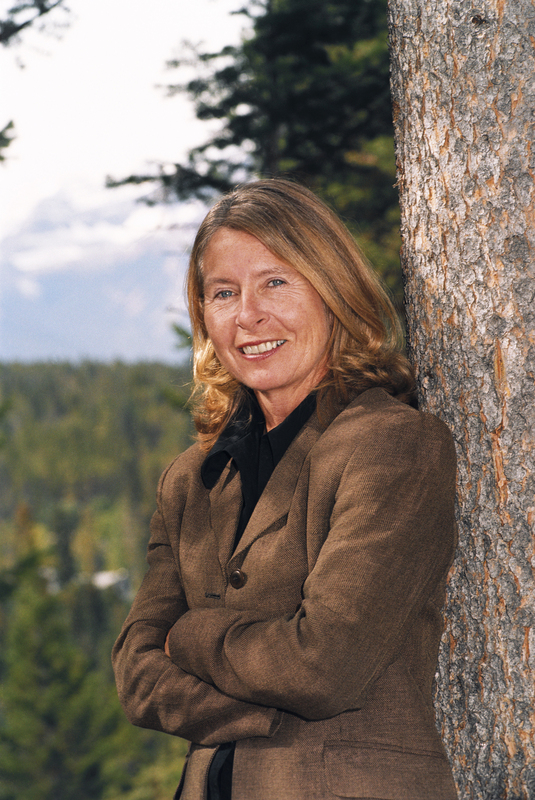 For twenty years I worked at The Banff Centre, directing the Banff Mountain Festivals and starting a new division – Mountain Culture at The Banff Centre. During the last few years of my work with Mountain Culture, I began to get involved with book projects, first as an editor, and then as an author. That led to the next life turn, although not quite as sharp. I resigned from my position as Vice President in 2006 to write full time. My greatest, but not only, area of interest is mountains: mountaineering, history, culture and environment. I love everything about the entire writing process, even the deadlines! I have so many ideas for books that I’ll never live long enough to write them all. I also lecture and consult on mountain cultural issues. I’ve worked with start-up festivals and mountain institutes. I have lectured on a variety of mountain topics for universities, festivals and alpine clubs and I have curated many mountain-related exhibitions. Coming from the flat expanse of the Prairies, my focus on mountains may seem a bit strange. But from my first mountain experience I knew that I had found the landscape and the community that resonated for me.